Lisa Staprans is a nationally recognized interior designer based in Portola Valley, California, with projects around the country. Lisa gains inspiration from the beauty of nature that surrounds her as well as the innovative and entrepreneurial spirit of Silicon Valley. 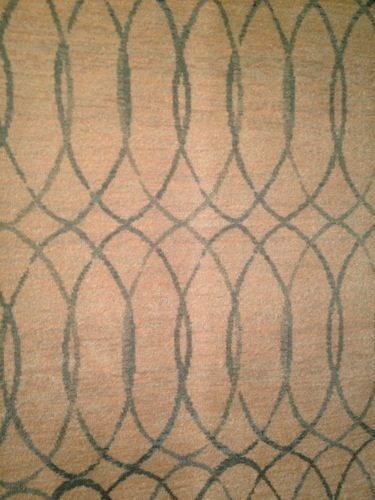 New Dynamic Rugs Heritage Collection Rug at HFMW. 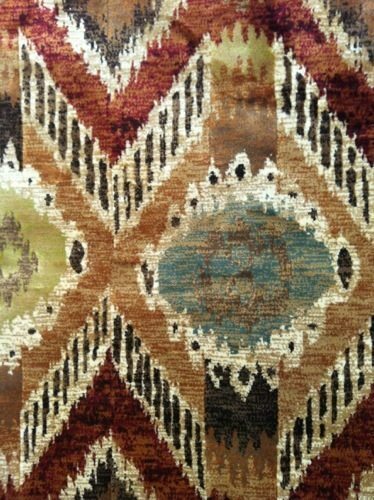 Adrienne Landau New for NYIGF 2013 Mongolian Shag. 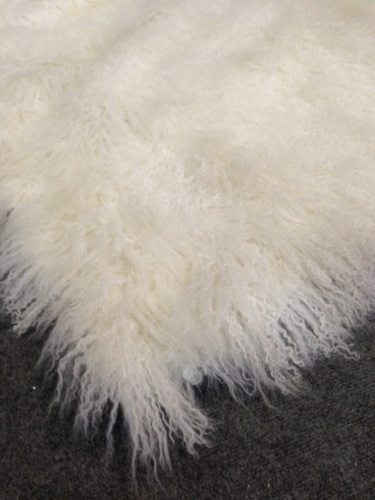 This rug is made of Mongolian lamb.